Hi Minecadians! 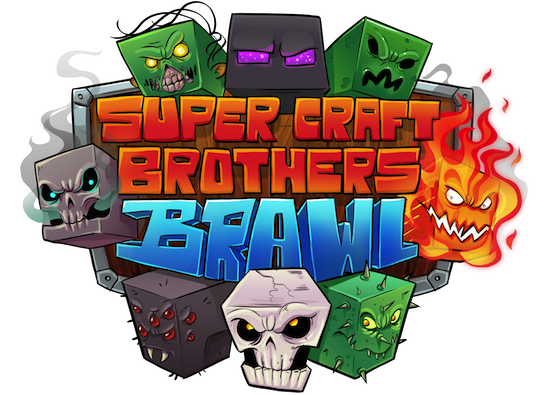 Super Brawl Builder and Super Minecraft Maker have been updated and are 1.12 compatible so you can now join Minecade in the latest Minecraft version! 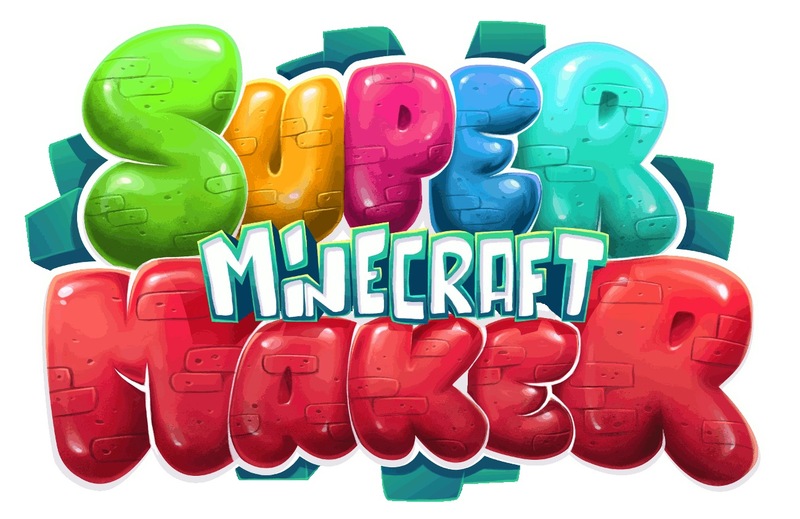 There's some new features available on Super Minecraft Maker, especially for VIPs+ Makers! Authors can now share levels with the server, color code signs, and personalize welcome and end messages. These as well as some other updates are now live!